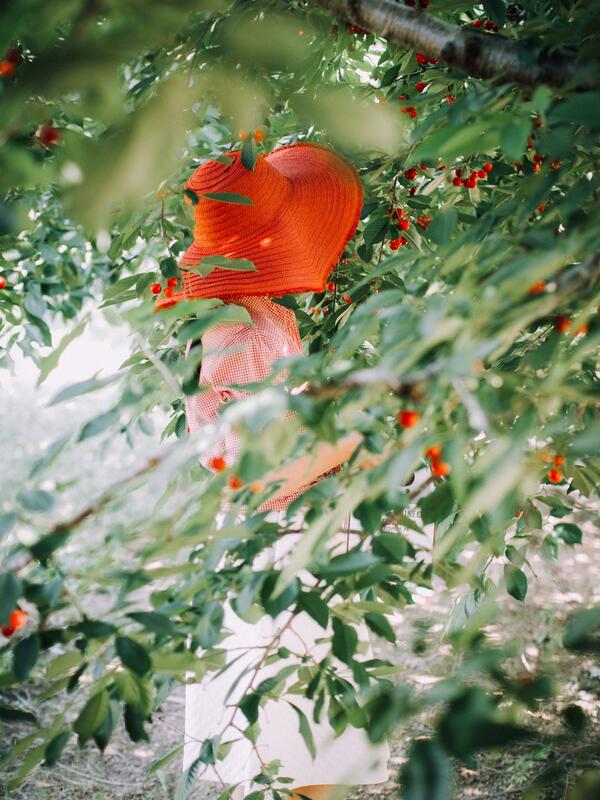 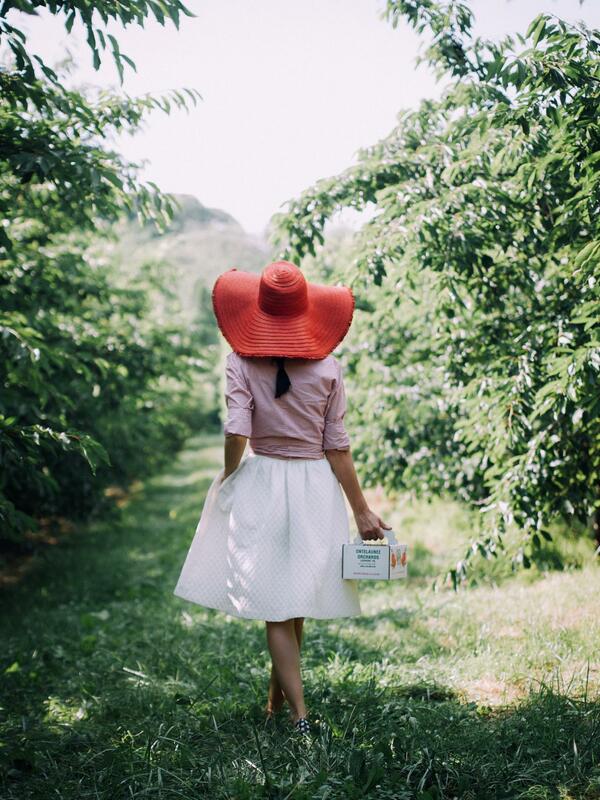 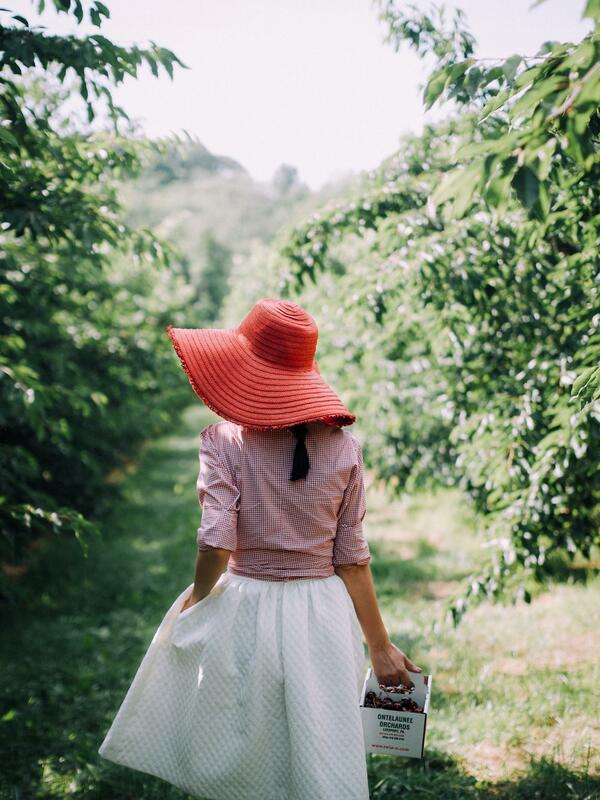 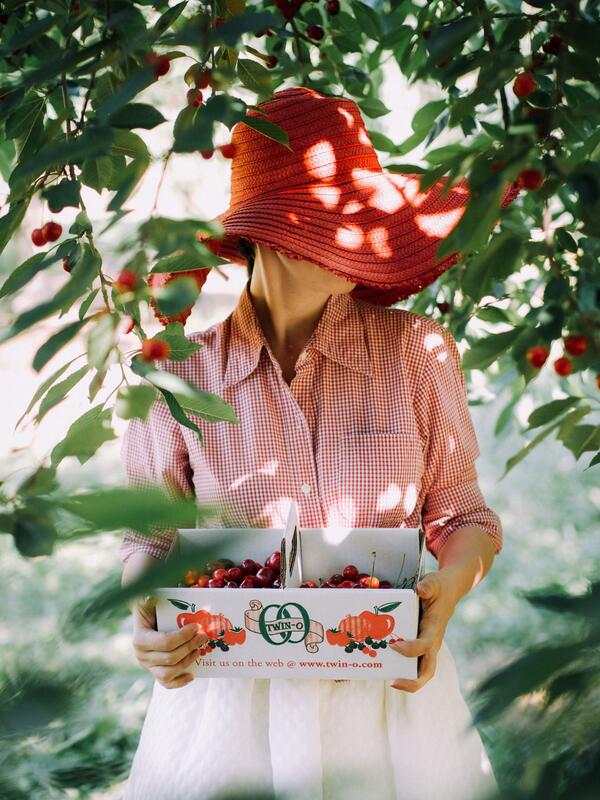 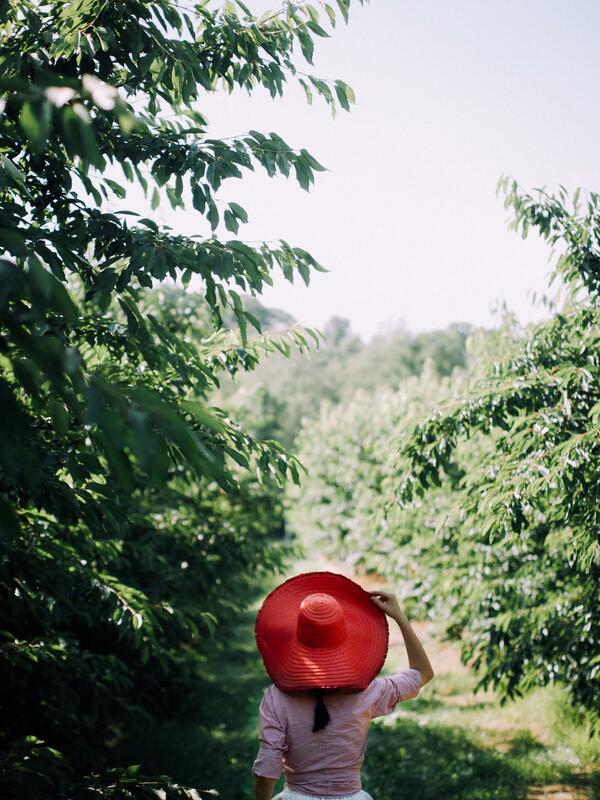 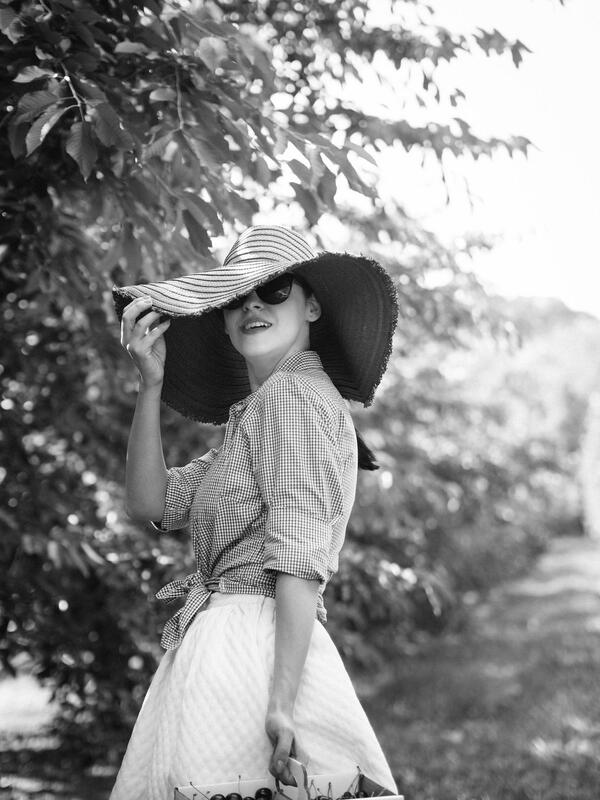 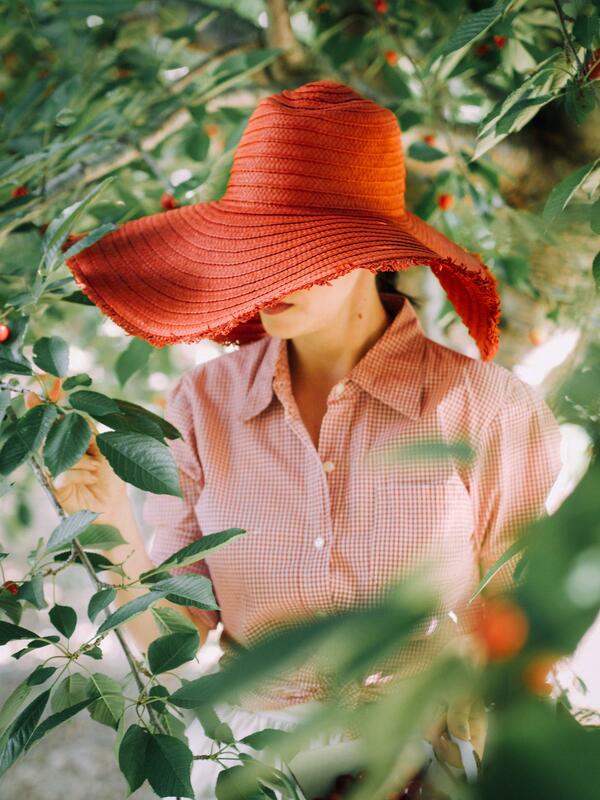 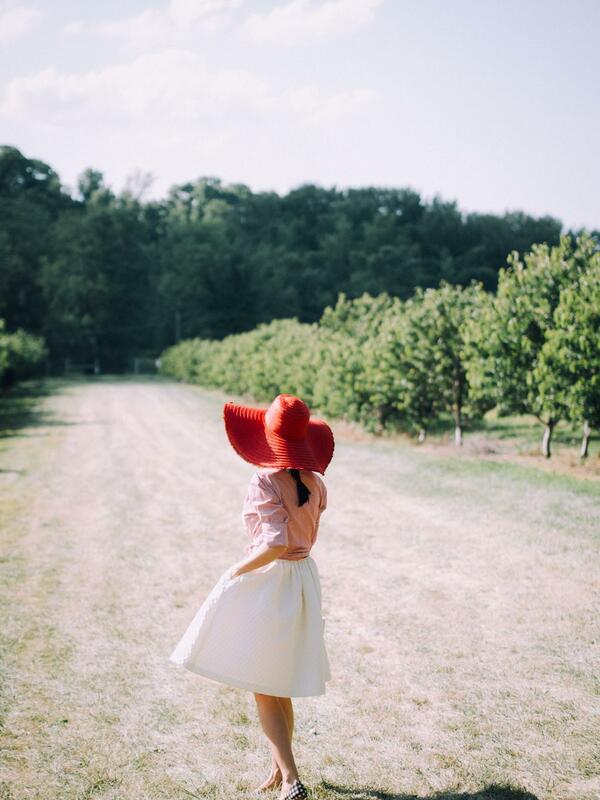 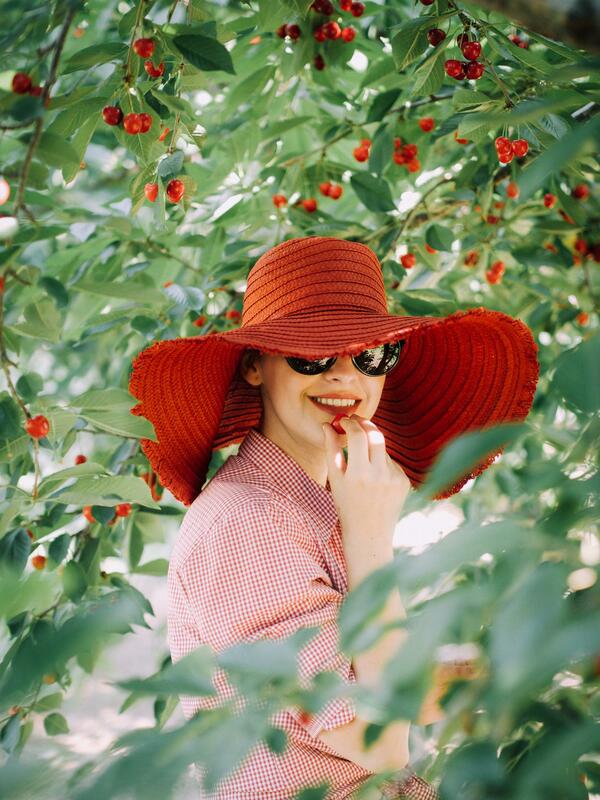 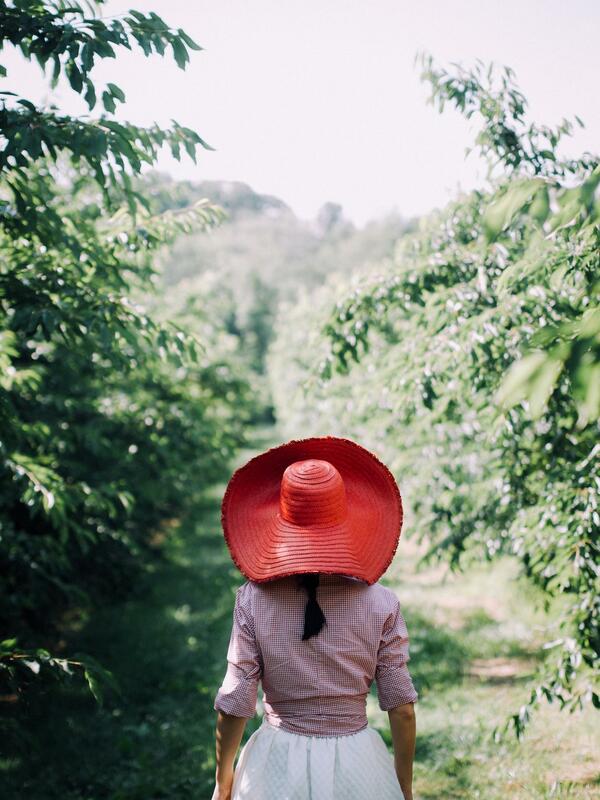 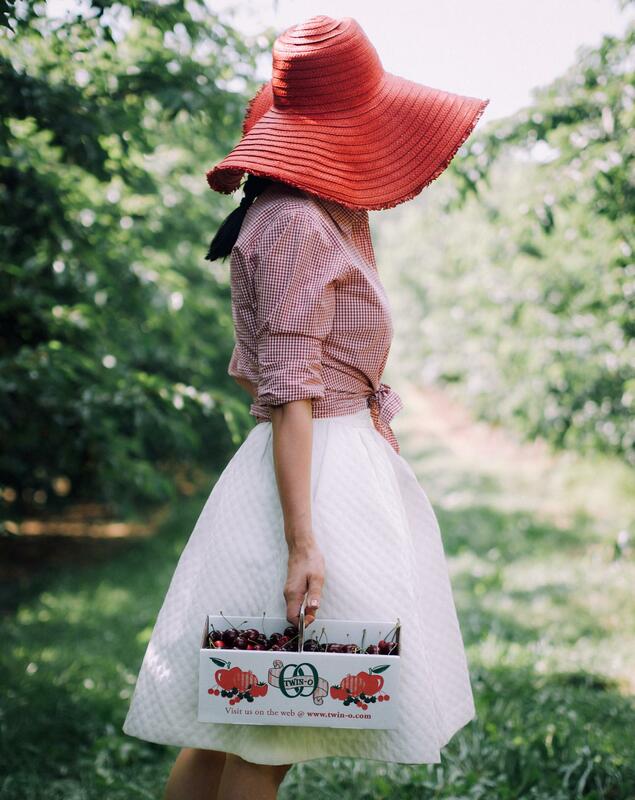 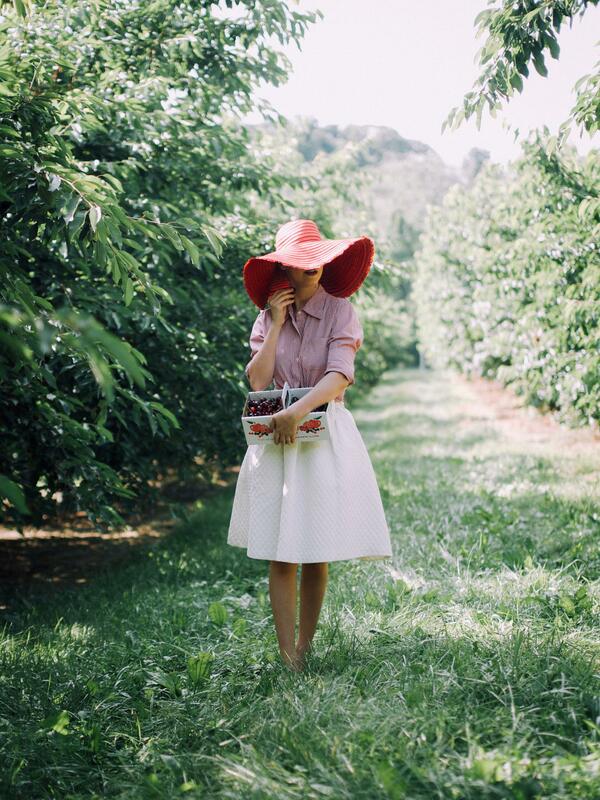 Cherry picking season is here and we couldn't miss it, it's one of our favorite summer activities. 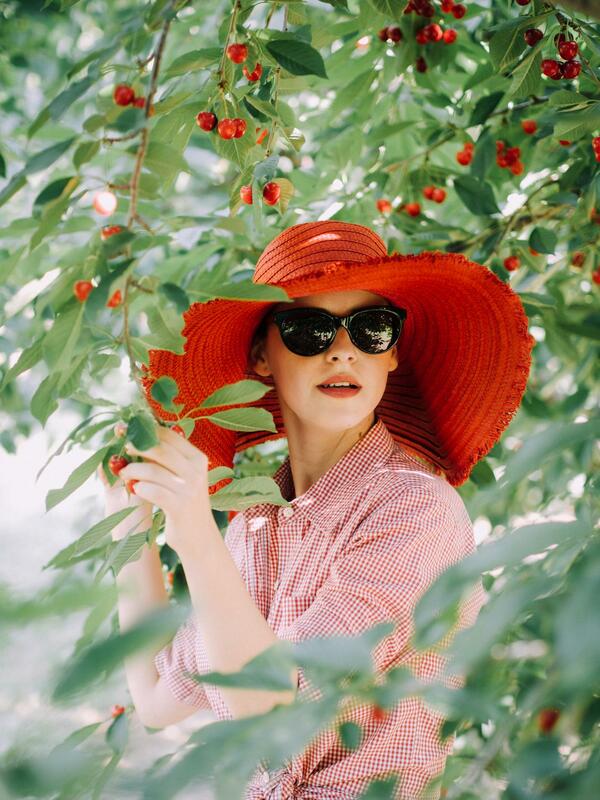 Great shots ! 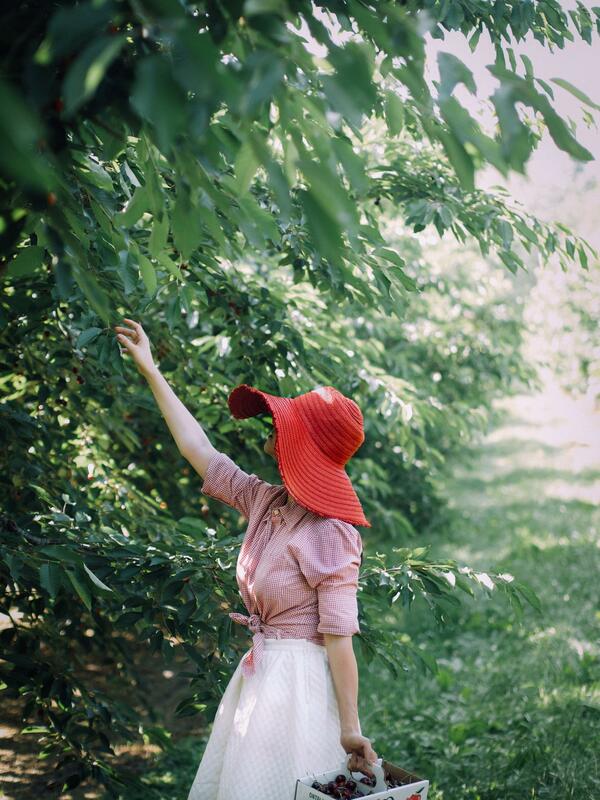 beautifully worn. 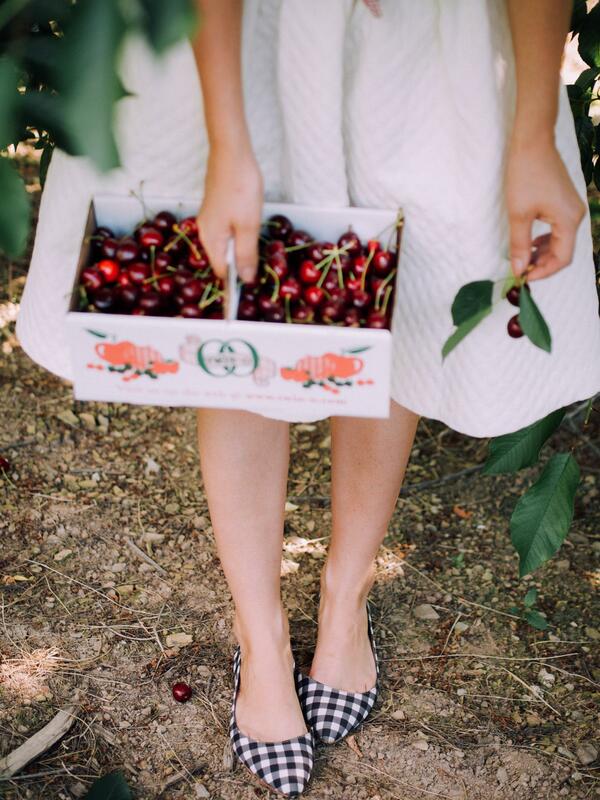 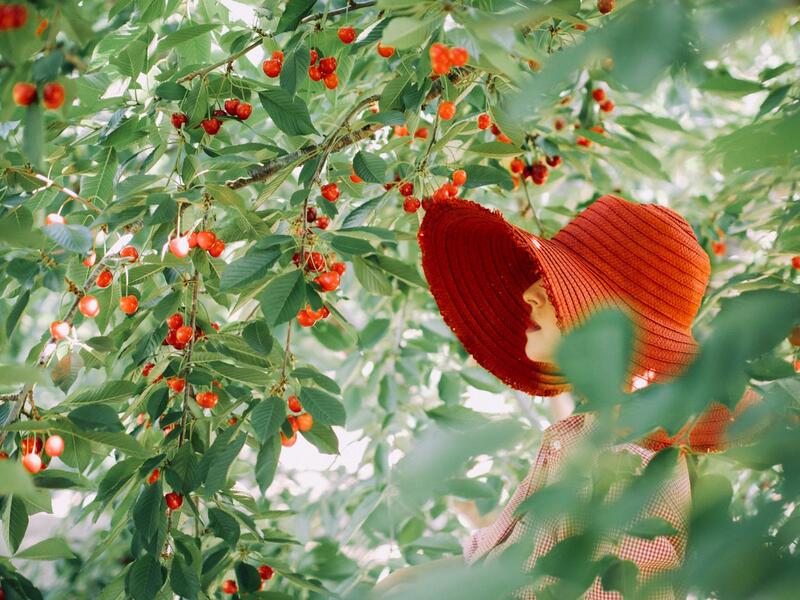 I love these shots and the way you coordinate with those delicious looking cherries!